The team at BigPop Studios provide full service music composition and audio post production. Feel free to contact us to discuss your next creative project – big or small. Key personnel: Chris van de Geer, Joost Langeveld, Eve Cheesmur, Glen Cleaver, Morten Gamst, Sally Faherty and Andy Morten. 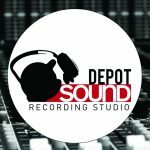 Depot Sound offers friendly, professional and affordable recording studios for musicians and artists of all genres. Situated in the laid-back Devonport community close to cafes and the waterfront. Specialising in recording and mixing for bands as well as composing and arranging original music for singer-songwriters. Studio One is set up for high quality multi-track recording of bands, solo artists and community groups. The control room is spacious and comfortable with a live room large enough for live band recordings and an isolation booth if needed. Studio Two is ideal for music production, editing and mixing, and just the right size for singer/songwriter and voiceover recordings. Equipment: Pro Tools 12, Apogee Symphony, Allen & Heath mixing console, various boutique mic pre amps. Microphones from Lewitt, Gefell, Lauten Audio, AKG, Oktava, Shure, Audio-Technica and more. Check our website for full tech specs. Earwig Studios is a high end analogue studio with a surprisingly low hourly rate including engineer. 24-track analogue studio with reverb chamber, plate and spring reverbs, Neumann U87, tape echoes, valve outboard, Hammond, piano, Rhodes, Leslie speaker, Theremin, various guitar amps. Facilities: 2” MCI 24-track and Studer 1/2” 2-track outboard includes Focusrite, Urei LA-4 and dbx 160X, Buzz Audio, Lexicon Reverb, TL Audio and more. Fostex D5 DAT recorder, and Tascam CD RW-50CD, Allen and Heath ICE 16-track digital recorder and Soundtracs CM4400 40-channel console. Overview: Matrix Digital is Wellington’s best professional recording studio. We have been recording and producing for all styles and genres of music since 1991. Matrix Digital records and produces high quality audio for professional artists who need to deliver or promote their works, using any electronic medium. We achieve this by respecting our clients, listening to their needs and understanding their goals. Facilities: Matrix Digital has a large 2103m live studio and 1263m control room, plus 2 isolation booths. The studio is suitable for all styles of music from Orchestral to Metal and everything in between. The studio is also equipped with a green screen and drapes for corporate video production work and music videos. Technical: We run a Protools HD system with our new Avid Euphonix System 5-MC console, far and mid-field Tannoy monitors, 5.1 surround monitoring, a large collection of outboard equipment and hi-end studio microphones. Plus we have in-house drums and percussion, bass and guitar rigs for hire. Also we have an HD broadcast camera and lighting kits. Rates: We offer a range of great deals, including full day and weekend lockout deals. Contact us directly for quotes and any special requirements you may have. More Core Audio is a multi-functional audio facility providing studio recording, audio mastering, band rehearsal space, CD and DVD duplication/replication. Facilities: 15ft x 17ft control room, 15ft x 19ft live room plus booths. Digital automated mixing, ProTools HD software, 32-channel pro control, outboard multi-track and processing. Neumann, AKG, Shure mics. Full PA rig for band rehearsals. Client lounge and kitchen facilities. Ample parking with easy equipment load in and out. Hourly rates: Rehearsal rates from $60/3 hour session, $20/hour thereafter. Recording rates on application. Orange Studios is a recording studio situated in Ferrymead, Christchurch. It’s a multi-purpose space with many different sections of the studio available for use and hire – from tracking and mixing to performing. The studio is large enough to record a whole big band in one sitting or even a small chamber orchestra. 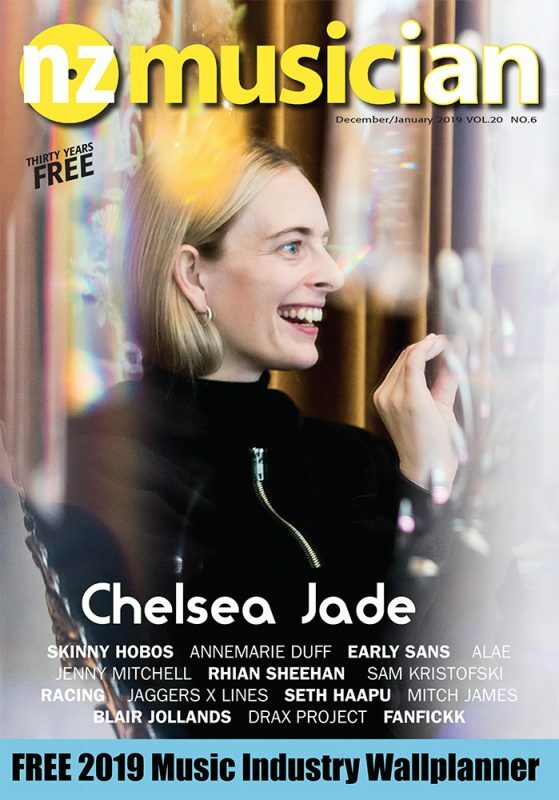 Orange Studios has two recording studios – two control rooms, three isolation booths (for instruments such as our 9-foot Steinway, drum kits, double bass, vocals etc) and one large live room suitable for choirs, large horn sections, string ensembles, live recorded concerts seating 50. Our staff are knowledgeable and friendly. Call us to chat about what you need and how we can help. Shure SM91, Shure Beta52a, Shure SM57 x 12, Shure SM58 x 6, Shure PG81 x 2, Shure PG56 x 3, Shure PG52, EV RE-20 x 2, Audix D2 x 2, Audix D4, Audix D6, Royer 121,Cascade Fathead x 2, Blue Sparks x 5. Various DIs from Radial, Whirlwind, Countryman and EWI. Radial JD7 amp splitter & re-amp. Steinway 9 foot grand. Various guitar amps, bass amps, drums and other instruments available. Nestled in the heart of Kingsland, Parachute Studios provide a one-stop shop for musicians, with a hub of studios, rehearsals and writing spaces. Facilities: Our main studio features the latest ProTools HDX system with top of the line Apogee converters, Genelec monitoring and an extensive selection of the latest plugins. It can be used for anything from full recording projects to band rehearsals, live sessions and photoshoots. Each of our six project studios have basic recording set ups and are perfect for writing and light recording sessions. A large multi-purpose room is also available for photoshoots, writing sessions and meetings. Rates: With flexible rates, an impeccable set up and great hospitality, we can accomodate any project of any size or budget.